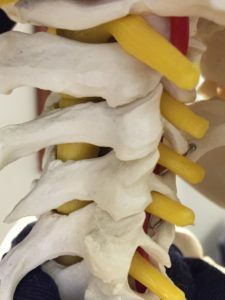 Posts addressing the medical issues after Emily’s traumatic spinal cord injury. Our experiences of surgery to increase Emily’s hand function. 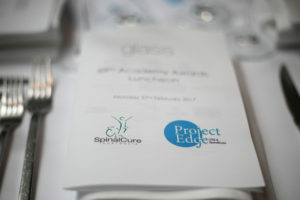 I also research the latest news on SCI treatment. 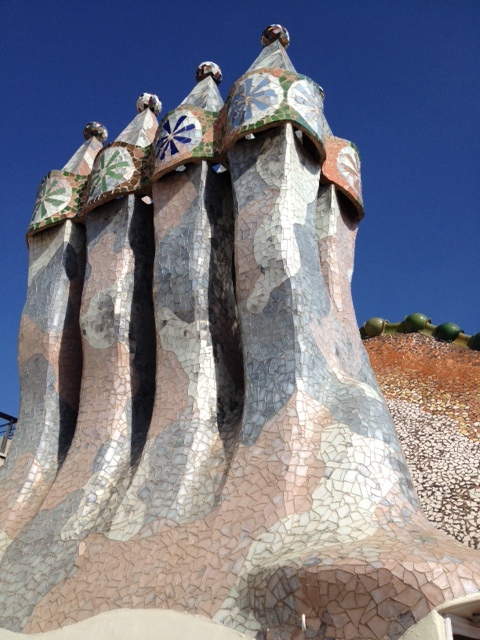 I was in Barcelona recently at the Picasso museum, impressed by this revolutionary artist. He experimented with ideas and design, colour and shapes. He altered our perception of objects and our interpretation of faces and bodies. He had the original thought that comes to geniuses.He reinvented art and it’s form. 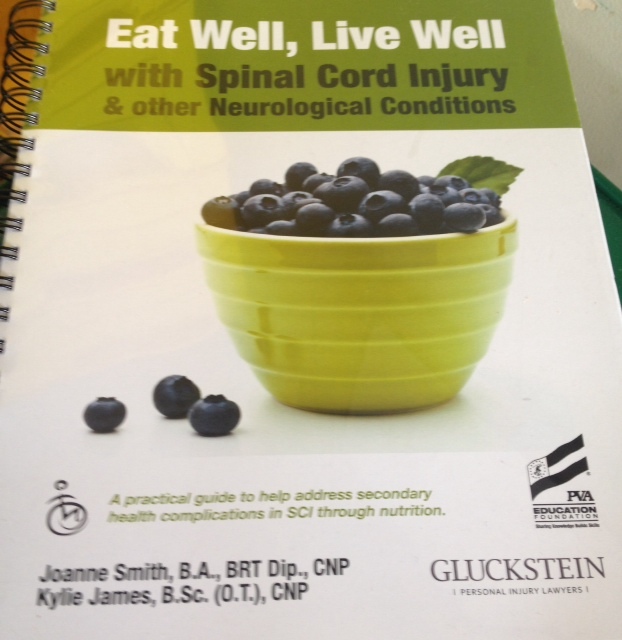 Our SCIA Walk On therapist asked me to read and review – Eat Well, Live Well with Spinal Cord Injury and other Neurological Conditions written by Joanne Smith and Kylie James. The book is dedicated to Cooper Pulini who attends Walk-On next to Emily. A recent study showed that a diet rich in turmeric aided spinal cord health. In a bid to do the right thing I have upped the turmeric in Emily’s tea, coffee and all things consumed! I jest for those that don’t know me, we only put milk in our English breakfast tea.